Nemco 6451 Rotating 3-Tiered Pizza Merchandiser 18"
Copyright New England Pretzel & Popcorn. All Rights Reserved. with 3DCart Sell Online. 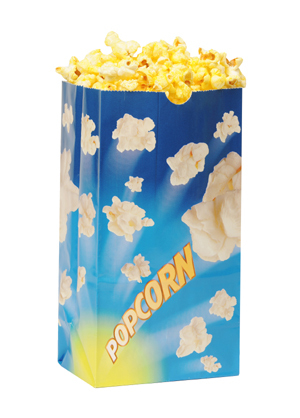 Which popcorn machine is right for you? Which cotton candy machine is right for you? Which one? Snow Cone or Shaved Ice?